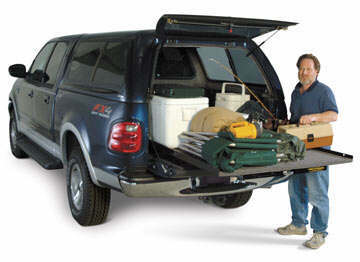 Words can't even begin to describe how useful this product is, in fact we have one on every truck we own! 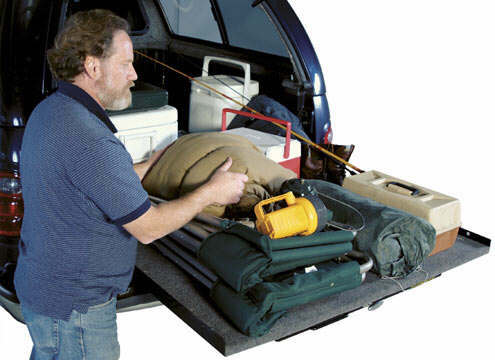 You may never have to climb into the bed of your truck again! There is a turn handle that allows you to lock and unlock the deck at several different points. It slides in and out easily for complete access. 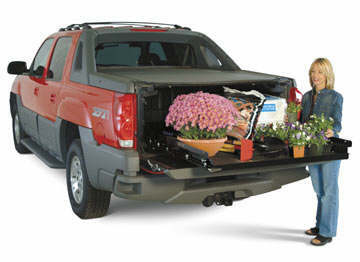 1200 lb capacity even when fully extended! 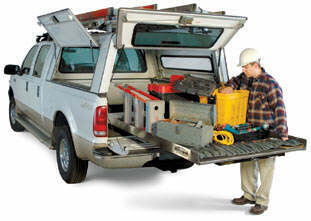 Whether you drive a compact, full size, super cab, work truck, or van Bedslide is your solution. Visit one of our stores today.